All overnight camp sessions have a maximum capacity of 48 girls and 36 boys. When these limits are reached, any additional applicants will be placed on a waiting list. Applicants who choose to bring their camp application with them the first day of camp rather than registering online will not be guaranteed a place for their respective camp session should the session already be full. Online registration will not be finalized until full payment is received. 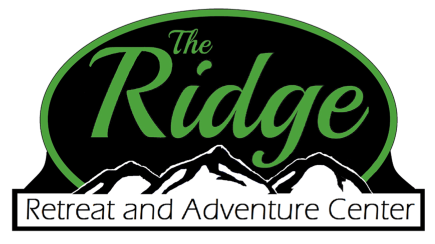 To receive a copy of the 2018 summer camp application, email Gary Money at theridge@childrenshomes.org.